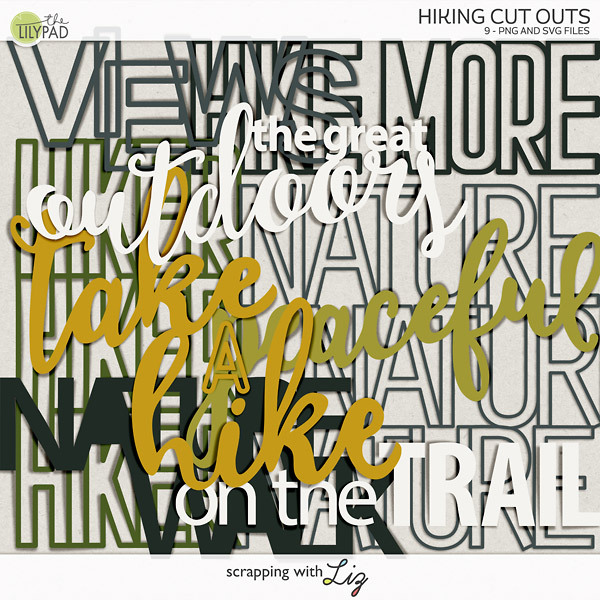 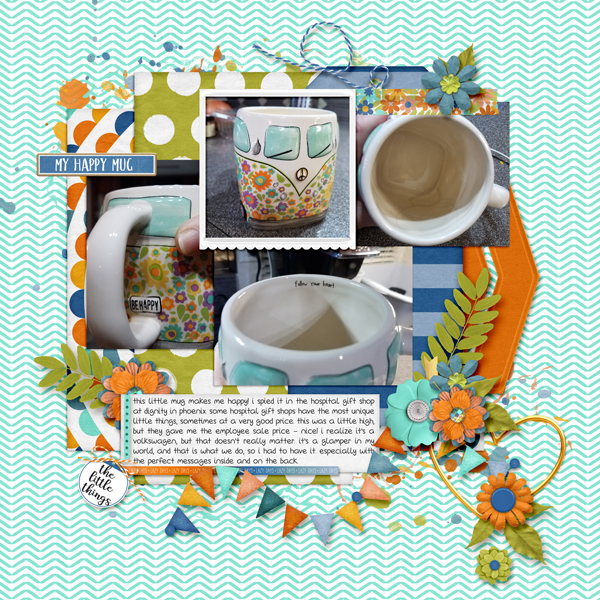 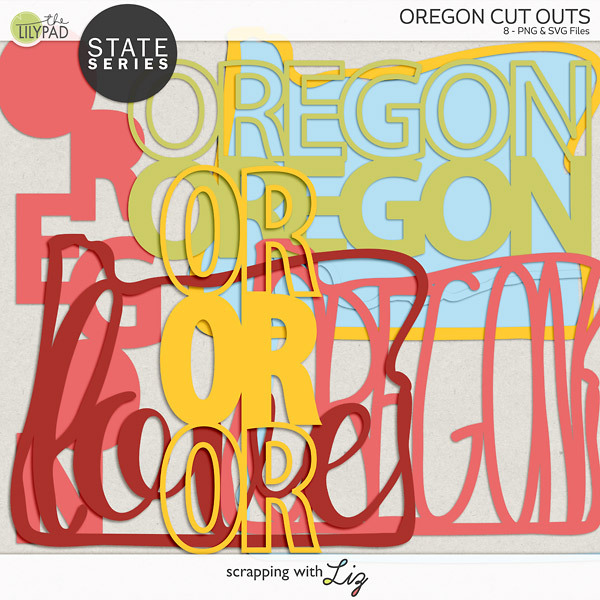 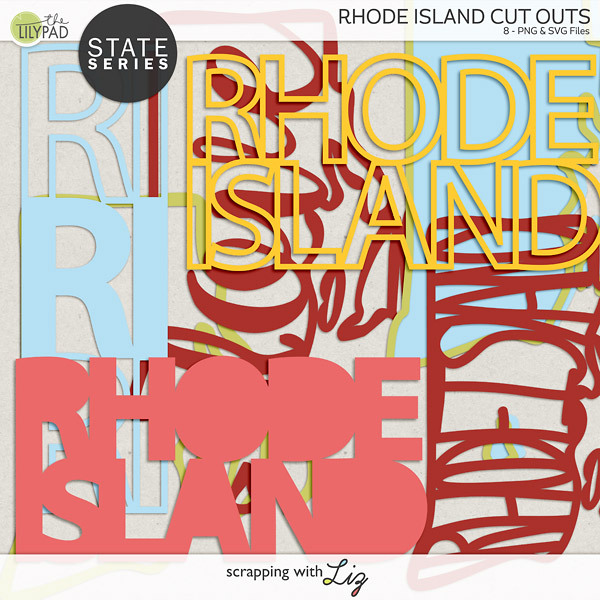 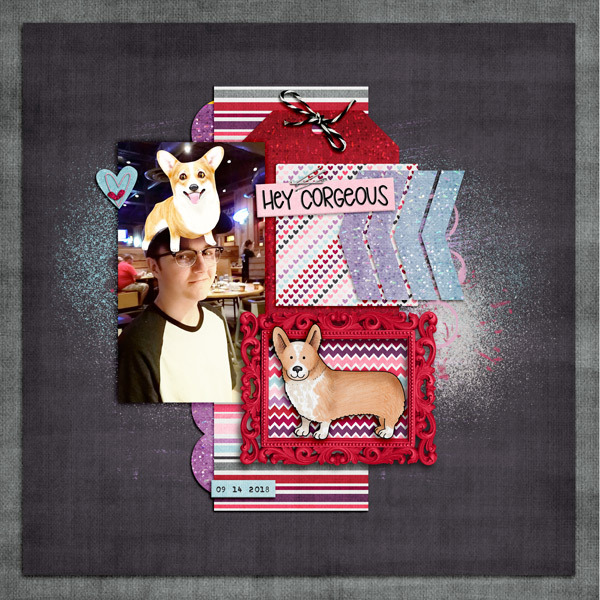 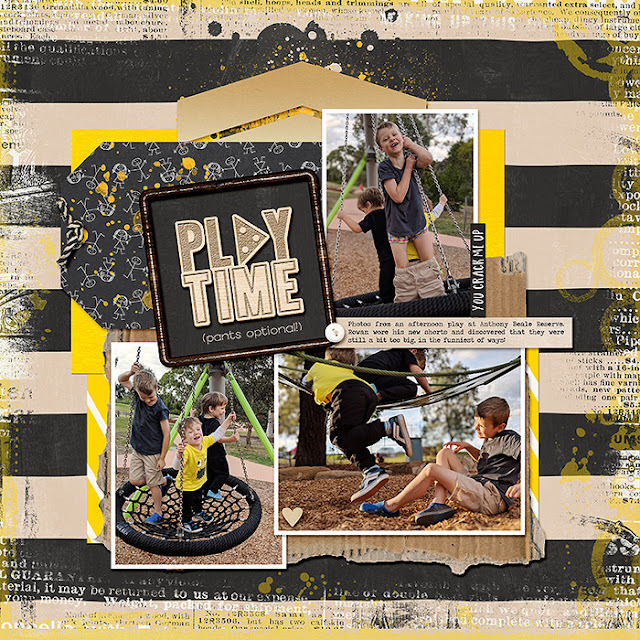 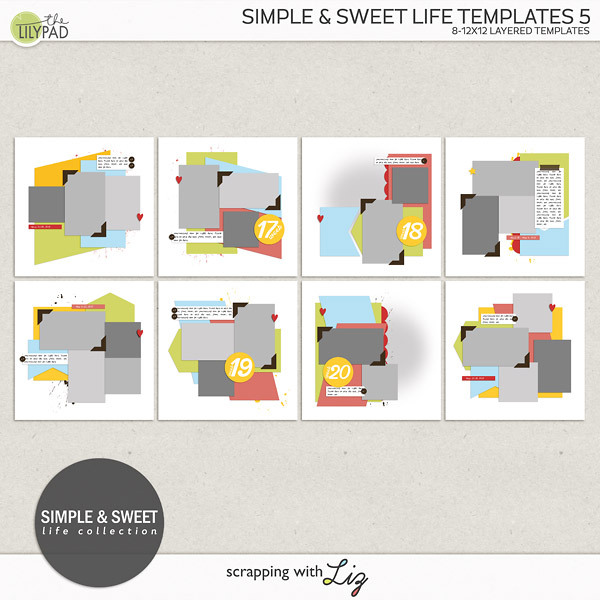 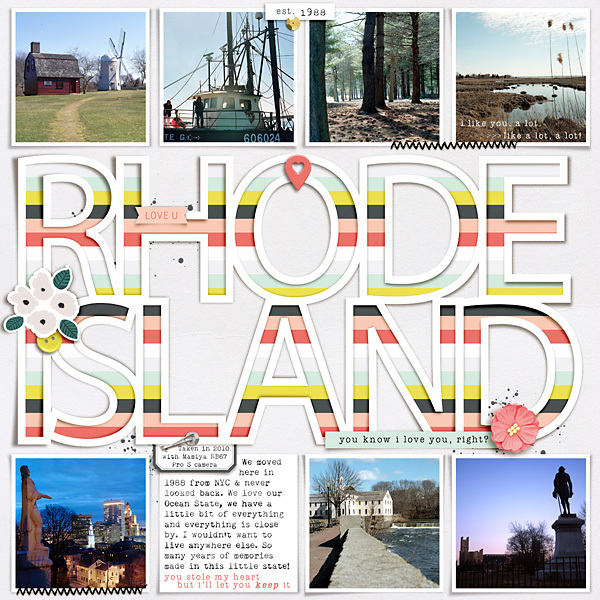 Liz has new Simple and Sweet Life templates for scrapping daily life and state cut outs for Oregon and Rhode Island. 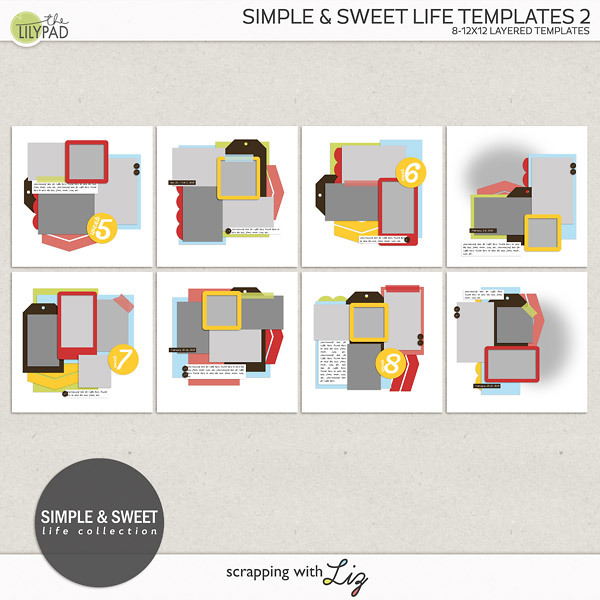 Scrap your daily details, your special events, your home or your travels! 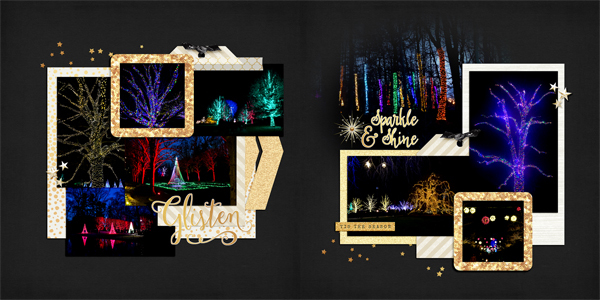 These designs are 20% off through January 27, 2019.